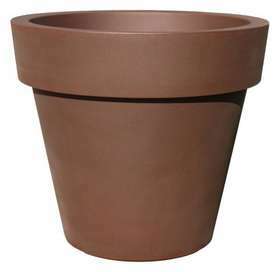 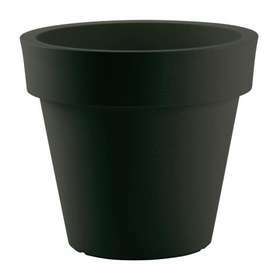 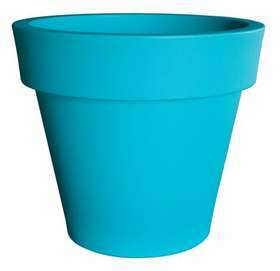 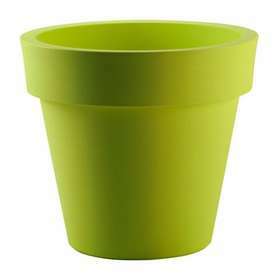 The indicated price refers to the measure of the smallest pot Ø 40 h 36. The measures are expressed in cm. 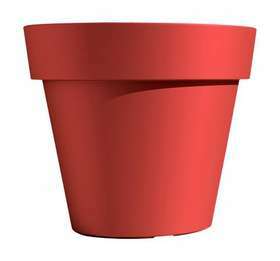 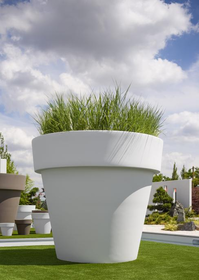 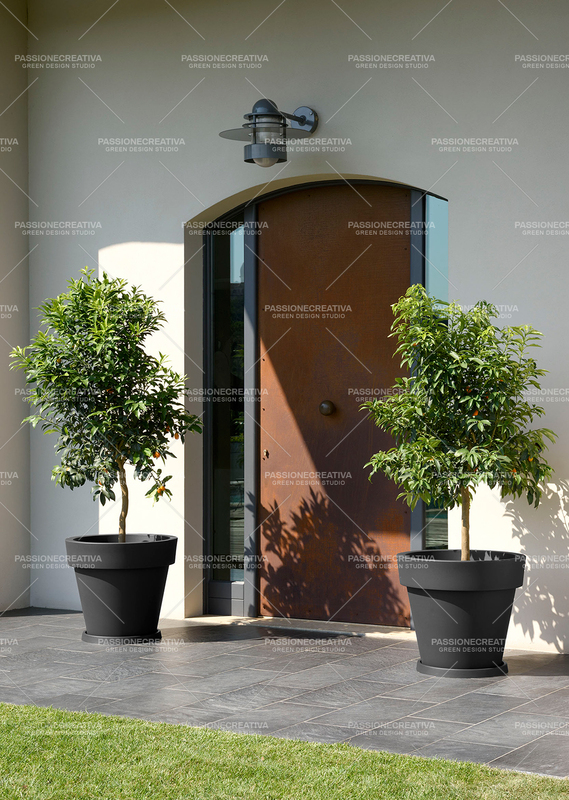 Finishes and characteristics of the materials: special resin (PE) vase for indoor and outdoor use. 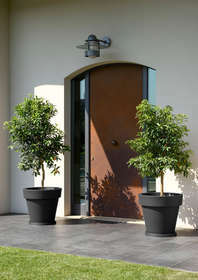 Available colors: pearl black, rust, white, dove, acid green, sand and orient red.